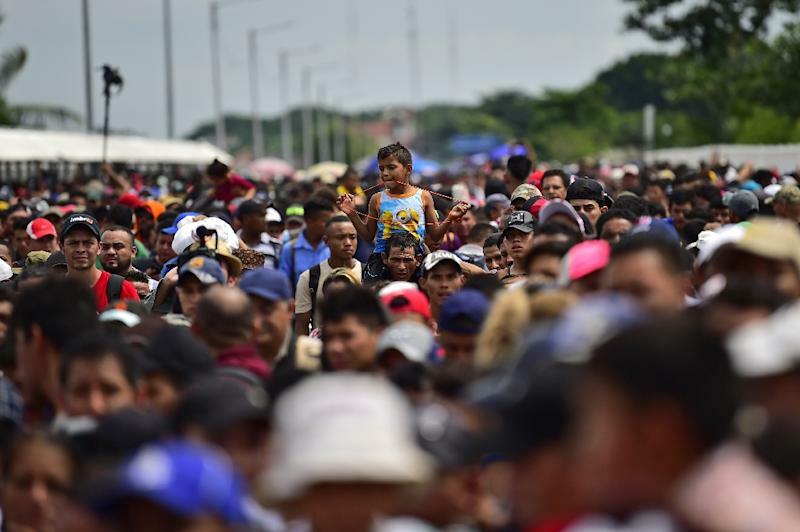 Panama City (AFP) - Deepening climate change will swell Central American migration to the United States, the region's environment ministers and experts warned Tuesday as a caravan of mostly Honduran migrants trekked towards the US border in defiance of President Donald Trump. 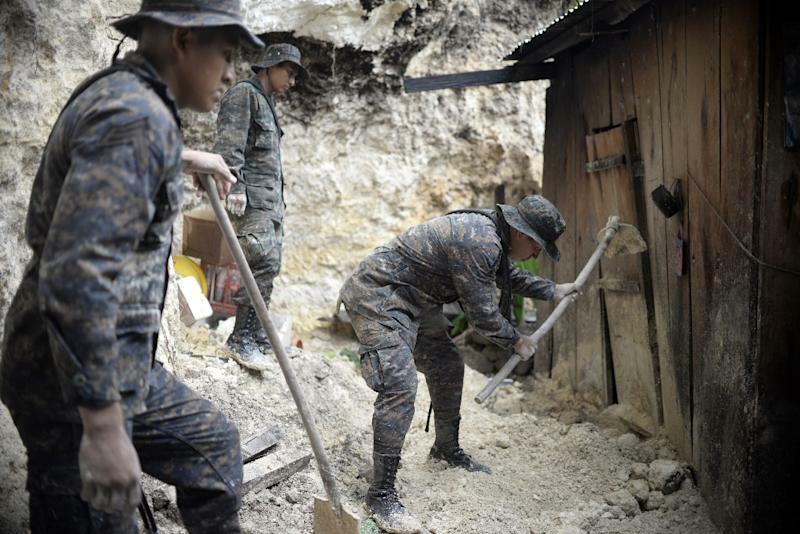 "The next migrants are going to be climate migrants," El Salvador's Environment and Natural Resources Minister Lina Pohl told reporters on the sidelines of a conference in Panama. Delegates heard climate change had caused prolonged periods of drought and rain in the region, damaging or destroying the crops of poorer subsistence farmers who are often forced to leave with their families to search for new opportunities. "Central America has had recurrent losses in agriculture, with populations increasingly faced with fewer opportunities for work and development," Pohl said. Five Central American countries -- Honduras, Nicaragua, Guatemala, El Salvador and the Dominican Republic -- are among the world's 15 most vulnerable states in the face of extreme climate change events, ministers at the meeting of the Central American Commission for Environment and Development said. "The impacts of climate change are part of the triggers of migration," they said in a statement. "All countries have a problem -- that if you do not have food security or the means to survive, it causes migration -- and all Central American countries are suffering," said Elvin Rodas, Honduras' deputy environment minister. "Independently of the caravan, the effects of climate change cause migrations, because you do not have sustainability in the place where you were born," said Rodas. The Central American dry corridor, which runs through Guatemala, Honduras and El Salvador, was hit by one of the worst droughts in a decade in 2016. That left 3.5 million people needing humanitarian assistance, according to the UN Food and Agriculture Organization. In Guatemala, this year alone, more than 100,000 families had been affected by the loss of the corn and bean crops due to climate variability, said Guatemala's minister Alfonso Alonzo. 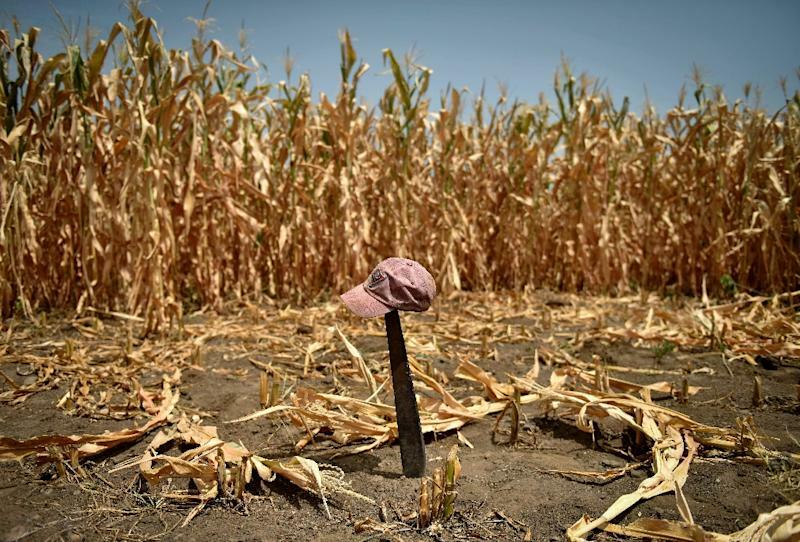 Change in temperatures, prolonged drought and intensified rainfall mean that millions of Central American farmers who subsist on basic grains can see their crops wiped out. "Climate change has no ideology, it has victims and we are seeing these victims suffering every day," said Alonzo. "Without doubt, climate change is adding to the terrible decision that people are taking to migrate," said Elena Pita, an official of the UN climate change adaptation program for Latin America and the Caribbean. "Populations," she said, "are very vulnerable, because there is a high percentage of very poor people."